Healthcare accounting or accounting in health care is essentially a field which specifically deals with how certain accounting and financial-related tasks linked to running a health care organization can affect essential factors in society including social, organizational, personal and financial factors. One promising objective of this field is to vest to the healthcare providers the worth and quality of their services. It should be noted that the world of accounting is a very complicated one yet not many of us have the nerve to understand its intricacies. But if you are one of those who wish to become proficient in the field of accounting and apply your knowledge in the health care industry, then it is viable for you to gain as much information as you can get about the field. This move will shed light to the most ambiguous concepts linked to healthcare accounting so identifying any financial threats in the healthcare industry will become easier. It should also be noted that accounting in healthcare involves the process of properly accounting for all the financial activities of an organization in the medical or health industry. It consists of a series of precepts that work in effectively accounting all the financial transactions of the organization and making sure that these work in achieving your established financial goals. It also touches aspects related to financial planning, decision-making and control so achieving the organization’s desired financial success will become easier. If you have strong intentions to become one of the most renowned professionals and experts in the field of healthcare accounting at present, then the highly reliable online certification programs and courses provider called Brainmeasures can offer you help through the accounting in healthcare certification program that it has developed. With this accounting in healthcare course, your chances of raising the level of your proficiency in this somewhat complex industry will also be increased. This certification program allows you to undergo an accounting in healthcare training which is guaranteed to help you obtain a clearer idea about the basics of healthcare accounting, the scope of this industry, the major functions and roles played by this specific field, how it works in simplifying all the tasks in a healthcare organization and the most effective strategies that are now used by successful healthcare accounting professionals. 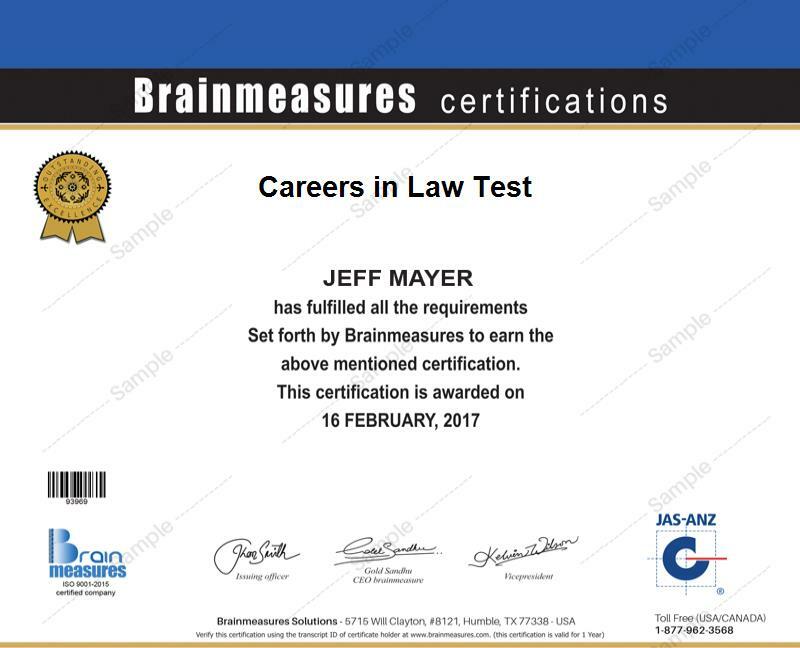 Holding a copy of your certificate allows you to own a proof which serves as a strong indication of your skilfulness in this specific field. How the different payments of patients affect financial accounting? How to accurately record and report financial information? The accounting in healthcare certification program which is established by Brainmeasures and is now offered to the public is really advantageous to several people. This program can be expected to benefit you if you are a controller, director, manager, chief financial officer, chief accounting officer or any other professional within a healthcare organization who is greatly involved in auditing, accounting, finance, reporting and reviewing contracts. A sudden increase in your salary can also be anticipated as soon as you complete your accounting in healthcare certification course and receive your certificate. This increases your chances of working efficiently as a healthcare accountant and receiving around $53,000 to $110,000 yearly. Getting hired as a healthcare accounting manager is also rewarding since this profession usually offers approximately $77,000 to $122,000 every year.